"Who dares to teach must never cease to learn"
I know many of you are gearing up to start your first day of school. I've already been back for 2 whole weeks and have a great bunch of third graders. 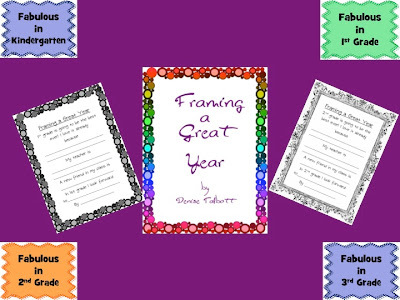 I just put the finishing touches on my "Framing a Great Year" photo writing craftivity. I had a cracked picture frame hanging around in the back of a closet that I drug out to use (minus the broken glass). 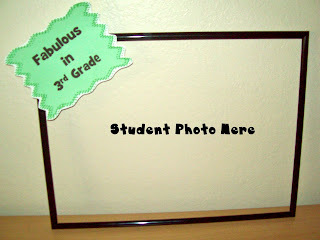 Pose students holding the frame and grade level caption "Fabulous in ____grade" and then follow up with the writing piece! I got this done in one day and it was up on my walls for Back to School Night. 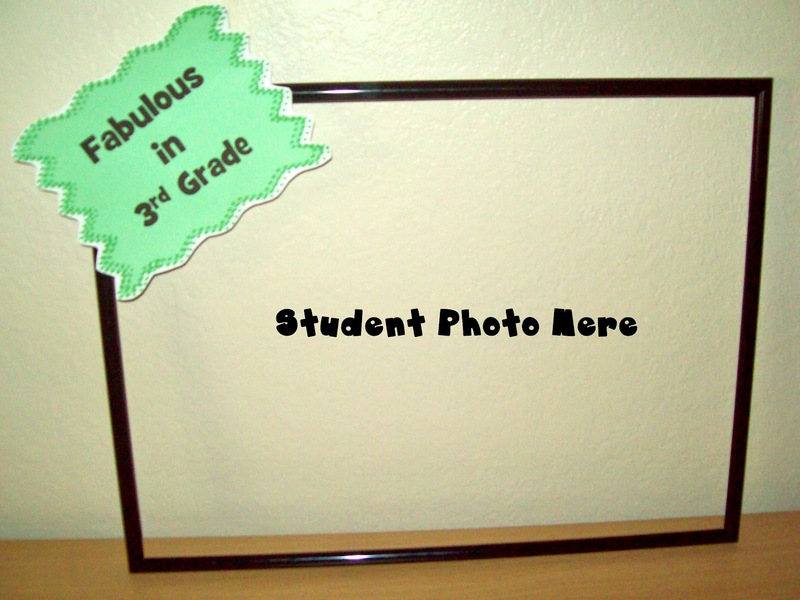 Have fun framing yourself a great school year! Hi and welcome. I've taught K, 1st, 2nd, and 3rd grades in my 24 years in the classroom. I currently teach 3rd grade. 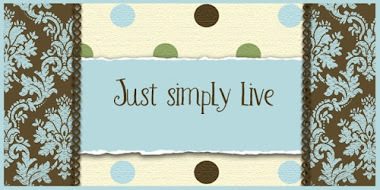 And through it all I have never stopped my "Yearn for Learning".